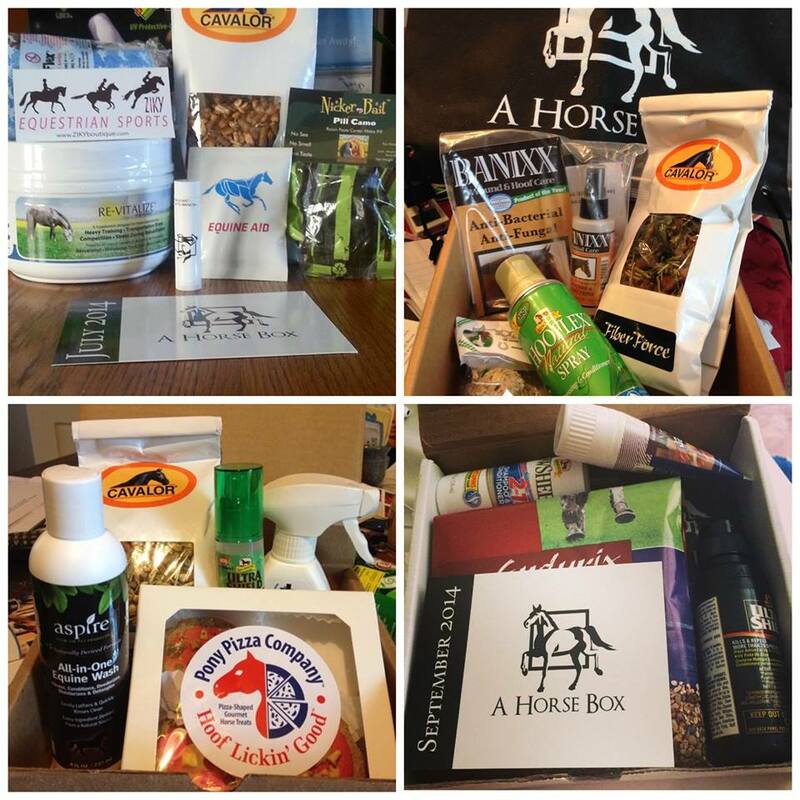 A Horse Box is a super fun equestrian subscription box service that delivers high quality equestrian products each month. If you aren’t already a subscriber, you are missing out on the joy and anticipation of receiving your box each month! 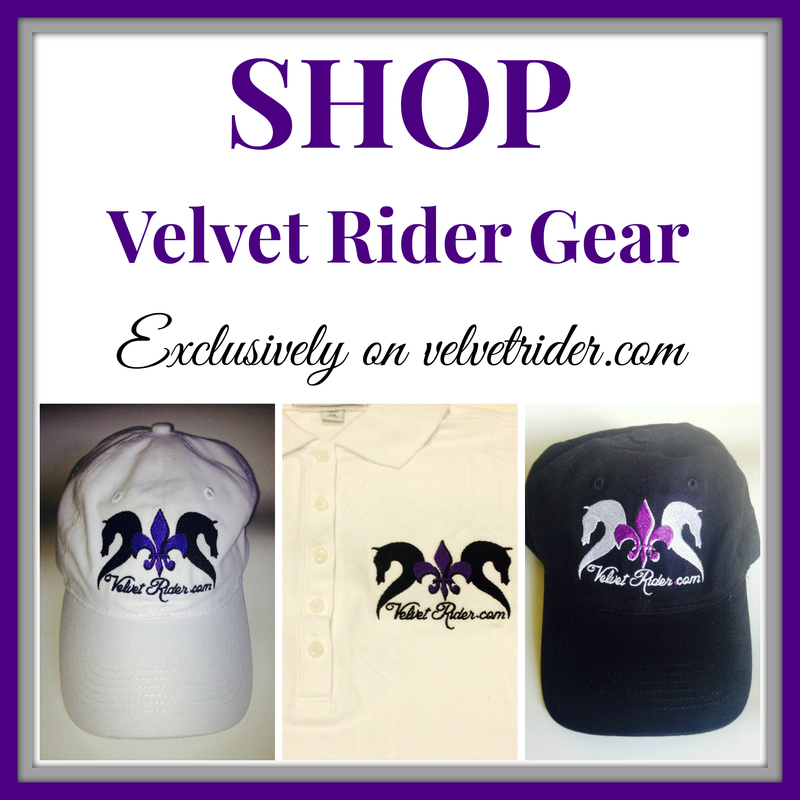 It’s always a great surprise and I have discovered some of my now favorite horse brands because of A Horse Box. Plans start as low as $17! 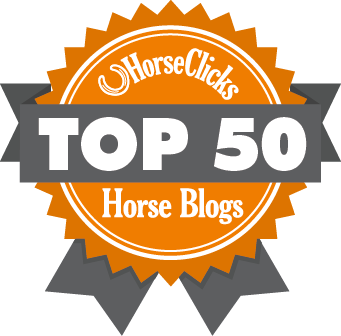 Enter below for your chance to win A Horse Box for one month! OMG this would be so awesome to win!! I love A Horse Box! I would be fun to be surprised by what you get. I’d die if I won this! Would love to win a Horse Box for our new horse!! I moved to Florida from nj recently and am going thru severe tack shop withdrawal (there are none near me). I love that products I would be browsing for would be sent right to my door. 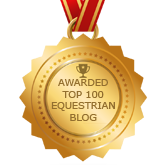 I love A HorseBox and so does our two four legged kids! My favorite things about A Horse Box. 1. Get to try new things. 2. It is fun being surprised. This is a sub I would really love to try! I love everything about A Horse Box but not near as much as the OTTB’s!! A great friend sent us our first!! 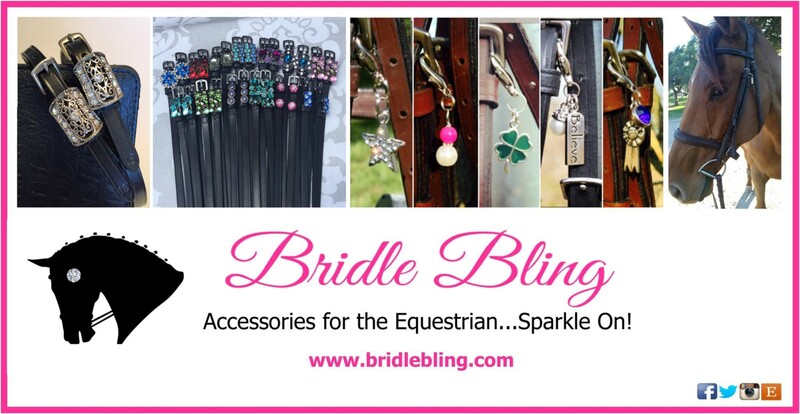 I would love to get a chance to try all the new things that come in a horse box! My horse loves it so I do too! I would do anything to win this right now!!! I would love to win and see what this site is all about! Looks like some fun surprises! Being able to try new items every month! I LOVE A Horse Box! They are the BEST THING EVER! This would be so awesome to win! Thank you for giving us a chance at it! The Horse Box Brings new products to light that I may have never come across without their help. Would love to win one. I spoil my mare and this would just spoil her more. I love everything about them!!!! They are the best equine company ever!!! I would love to win this! A horse box has so many nice things! I love that you can discover new products with A Horse Box! Great products and you can give them a test run! I’ve loved this idea since it launched. It’s an amazing way to try new products. Excellent idea and great way to try out new things, not to mention it’s like Christmas every month. 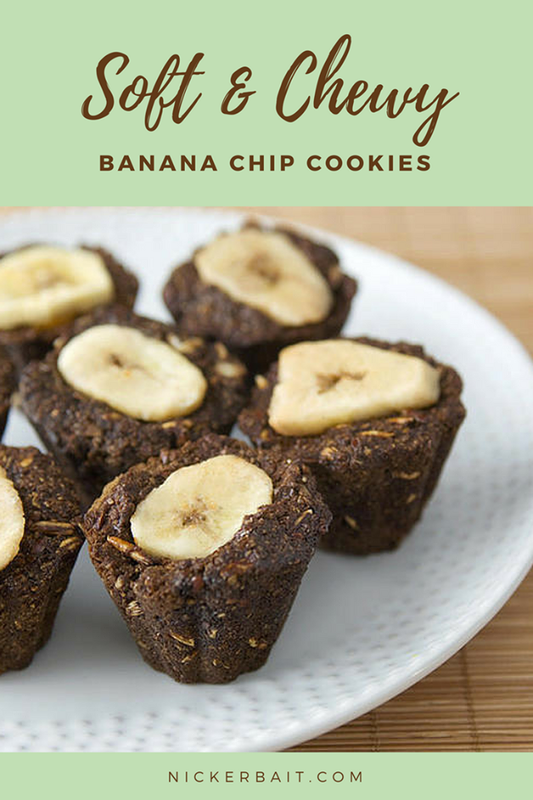 This would be a great way to try new things you wouldn’t think of! I love A horse box, would love to have a free one after a year of paying! My wife keeps asking to try this Horse Box and my favorite thing about it is that it would make her happy! It would be amazing to try all these great products! This is such a great idea. It is an amazing opportunity to find new companies and products! Such a great prize! Thank you for the opportunity!! A Horse Box is great for trying new a variety of new products at one time for a great price. It feels like a birthday present for horse and rider every month!! Woot! I’d love to win A Horse Box! Great Prize!